Bhubaneswar: The Election Commission of India (ECI) has issued a notice to RTI activist Subash Mohapatra over the alleged anomaly in the poll expenses data furnished by Chief Minister Naveen Patnaik. 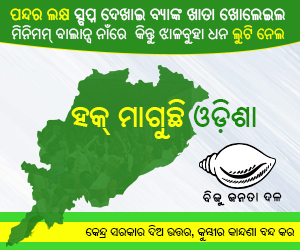 “ECI has asked me to place the written submission on Naveen Patnaik’s incorrect expenditure and false affidavit. This move of ECI came after I served a legal notice for contempt of court proceeding initiation,” said Mohapatra. 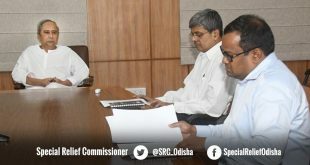 The Supreme Court (SC) on October 27 last year directed ECI to take action on the allegation of poll irregularities against Odisha Chief Minister Naveen Patnaik. The apex court directed ECI to take a final call on the case within a reasonable time. 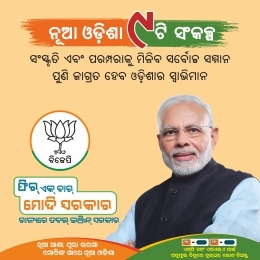 Subash Mohapatra, the petitioner has alleged “irregularities” in the election expenses of Patnaik as a BJD candidate for the Hinjili Assembly segment. 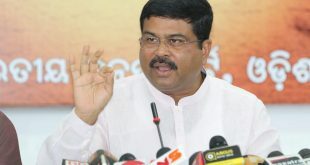 Earlier, Mohapatra had issued an ultimatum to the ECI and demanded that the commission should tender an apology to Supreme Court for not expediting inquiry into Naveen’s poll fund irregularities. “As I saw no progress of the case, I had issued legal notice on ECI for contempt of court proceeding,’ said the petitioner. 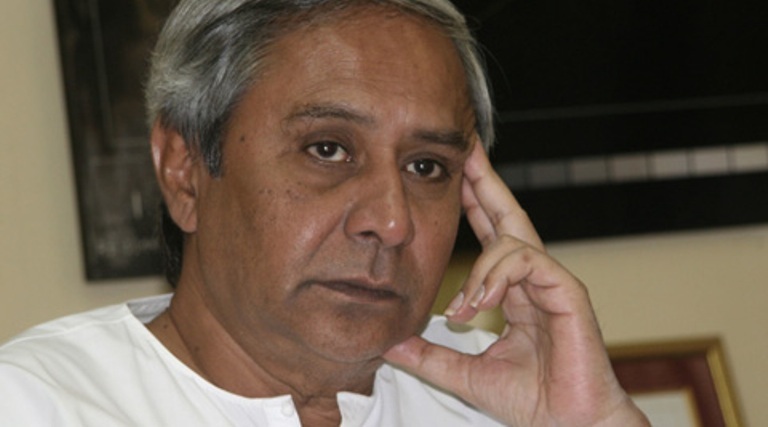 In the meanwhile, Naveen Patnaik has replied the ECI on December 31 last year.